The topic of School Counselor Tweet Chat this month is the Principal and School Counselor Relationship. Marcy Newman, @ARHSCounselor, and her principal @ARHSswampfox. This should be a very engaging discussion about the principal and counselor relationship. We HIGHLY encourage you to invite your administrators to participate! 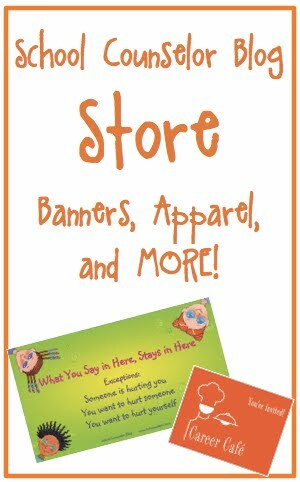 For directions on how to participate in a School Counselor Tweet Chat, click here. 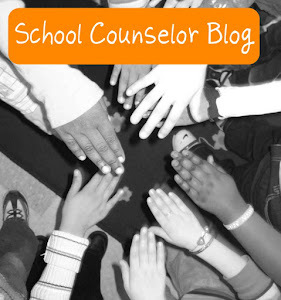 Join School Counselor Blog and SCOPE for #scchat the first Tuesday of the month @ 8pmEST! 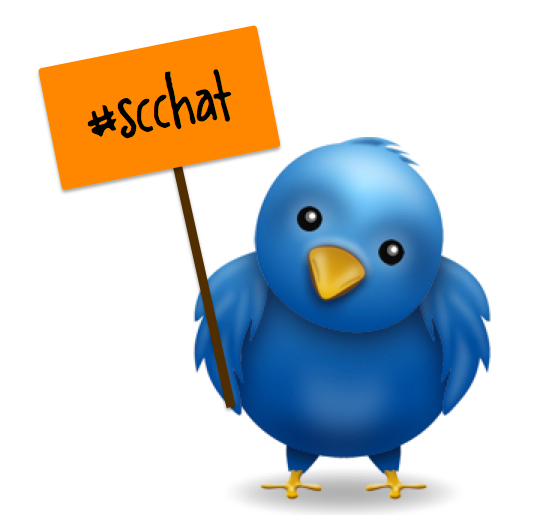 View the School Counselor Tweet Chat schedule for dates and topics! 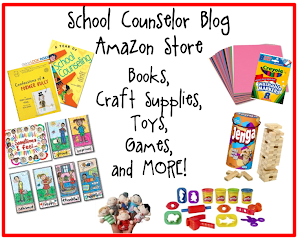 Click here for a list of past School Counselor Tweet Chats and full transcripts. If you are interested in moderating a School Counselor Tweet Chat, direct message me on twitter!